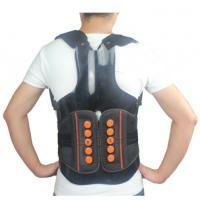 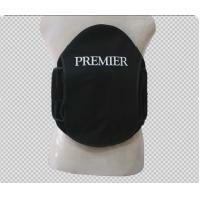 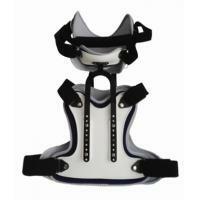 Cervical thoracic halo brace is designed for neck and upper back injuries. 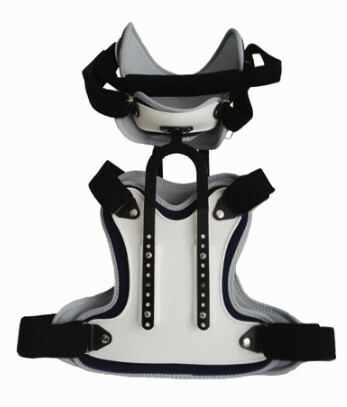 This spine immobilizer is great for treating a wide variety of neck and upper back injuries, while also making the recovery process easy and comfortable for the patient. 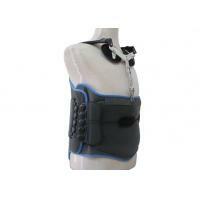 The orthosis allows for complete linear adjustability for flexion, extension, neutral positioning and immobilization. 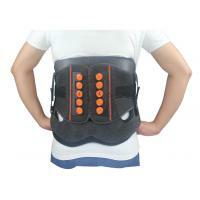 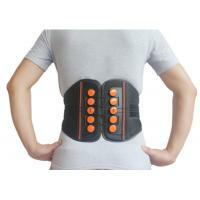 The spine brace is completely latex free and MRI compatible. 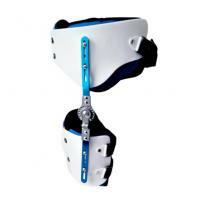 Some of the injuries and conditions in which this cervical brae would be necessary for recovery include: Jefferson’s fracture, light wedge fractures, post trauma, arthritis, acute pain, and spinal stenosis.